Many of you may not know this, but this week is going to be a very sad one for many aviation enthusiasts around the world. 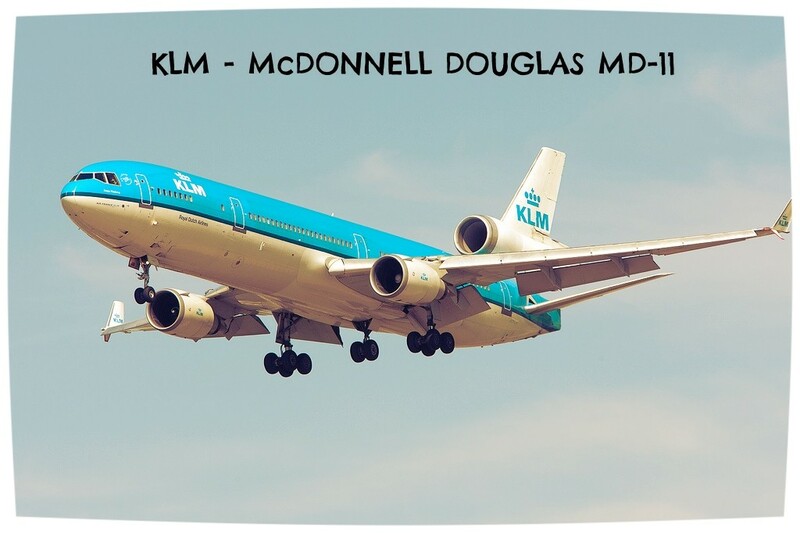 Holland's oldest airline KLM is going to retire its last two McDonnell Douglas MD-11's on Saturday the 25th of October. The triple-engined aircraft will take off for the very last time from Amsterdam at 11:11am, en route to Toronto. 0n the 20th of February 2014 a real super hero vanished from the skies for good and went for one last adventure. Biman's final passenger flight from Dhaka to Birmingham on the DC-10 ended an era for passenger airline service, a move that comes 43 years after the aircraft made its maiden flight with paying passengers when American Airlines flew it between Los Angeles and Chicago on August 5 in 1971. The airplane will now serve as a spare part depot for the last remaining freighter planes still being operated by FedEx. Watch this amazing video capturing the very best moment of DC-10's last flight to Birmingham from Dhaka. Flying on a Boeing 707 in 2013 was definitely a unique experience and it was still possible up until last year. The "Seven-Oh-Seven" was Boeing's first Jetairliner and the first to be commercially successful. Pan American World Airlines was the first airline in 1958 to operate what later became the beginning of a new era, the Jet Age. Another interesting fact... John Travolta, a dedicated hobby pilot is in possession of an old Qantas 707 which is probably one of the biggest "private" jets in the world. 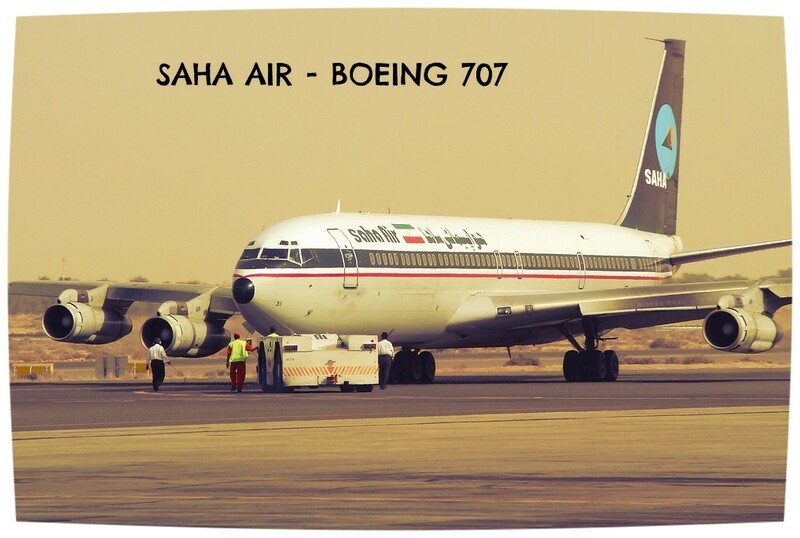 You gotta read this great story about flying Saha Air's 707 here. The Ilyushin-96 is one of the biggest commercial planes not built by Boeing or Airbus. 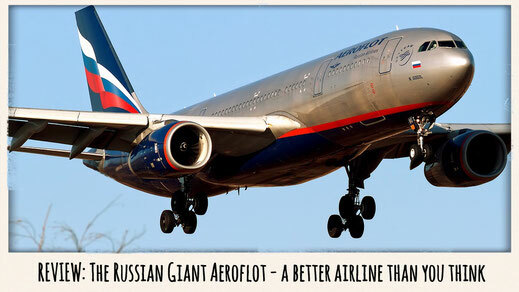 The Russian aircraft is a four-engined long haul wide-body airliner designed by Ilyushin in the former Soviet Union. 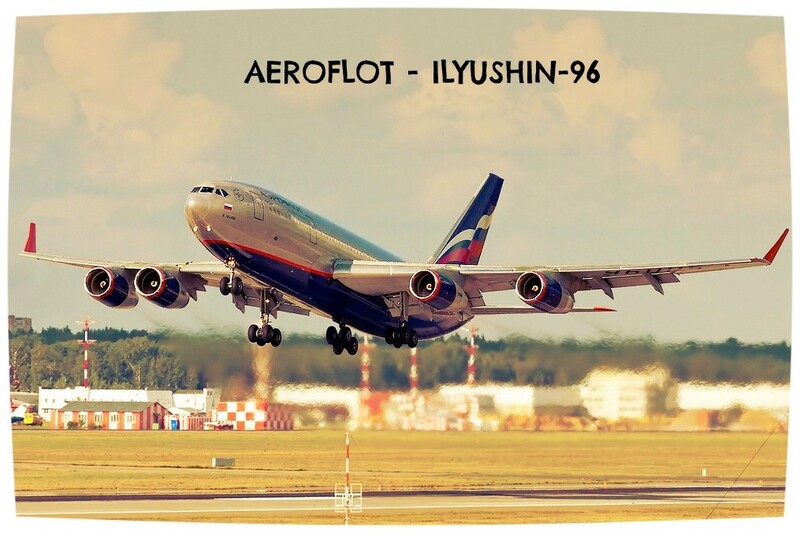 Aeroflot retired its five airplanes on March 30 2014. The last commercial flight took place from Tashkent to Moscow and put an end to a piece of Russian aviation history. If you're still eager to spot one of these birds you either have to travel to Cuba or you need to welcome Vladimir Putin on one of his state visits. The Russian "Air Force One" is an Ilyushin-96 and can still be spotted from time to time. 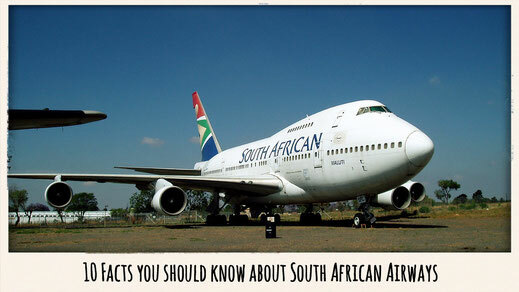 The Boeing 747SP "Special Performance" is probably one of the biggest sins in aviation history. It is simply missing any aesthetic and just looks like a chubby and helpless whale. Many airlines around the world share the same opinon and that is why the 747's ugly little sister never sold well. 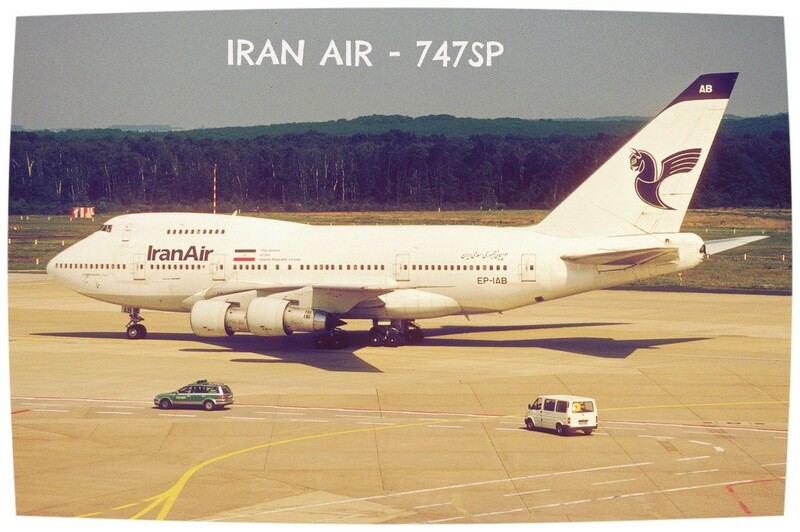 Iran Air was amongst its customers and is the last airline to operate four of these aircraft. You gotta be lucky to see one but if you do, you will notice it right away. If you ever plan to do something unique you should probably visit North Korea. 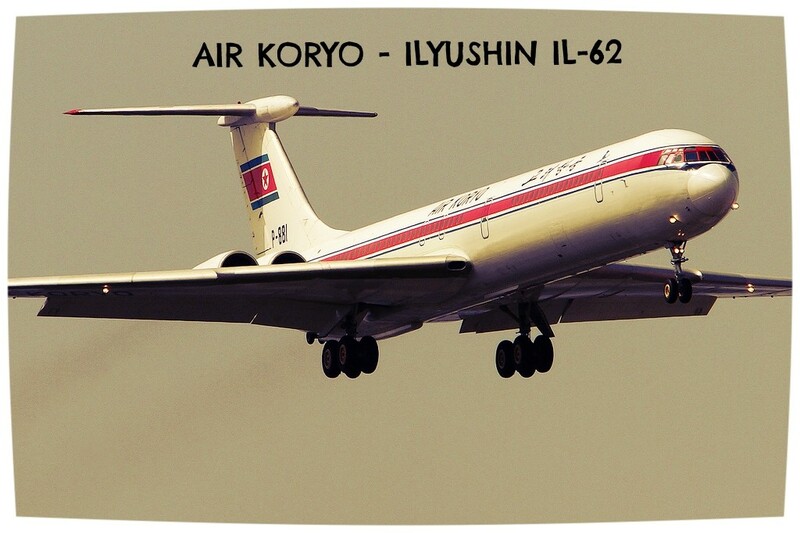 To get there you'll have to fly the only 1-Star airline in the world - Air Koryo. This specific airline operates an Ilyushin-62 from the early 60's. 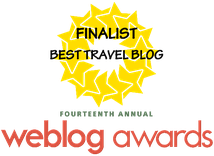 It is indeed like time travel, a trip to North Korea, in many ways. Due to international embargos it is almost impossible for the communist state to either buy or develop new aircrafts, leaving them in the poor position to have to keep flying these oldtimers. Read Bernie's story about flying from Bejing to Pyongyang on an IL-62. The first flight of the Tupolev airliner took place 51 years ago in 1963. 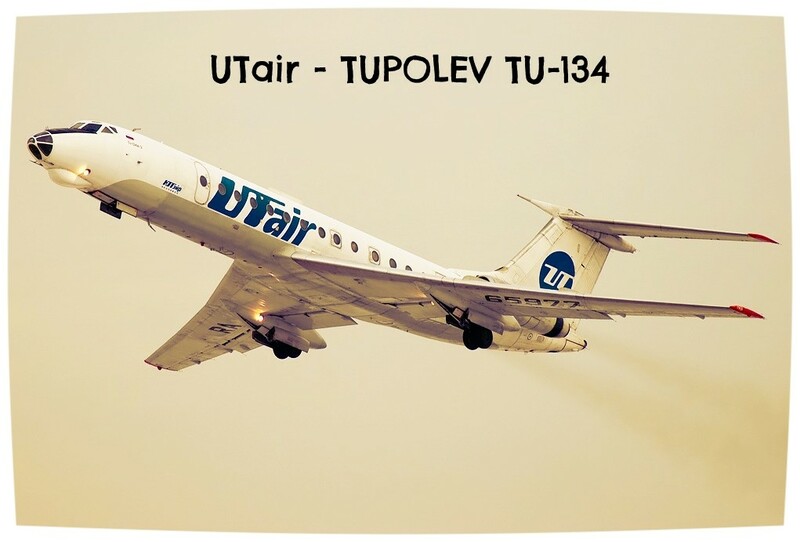 The Tu-134 Jet is one of the most successful projects in the field of passenger airplane construction. 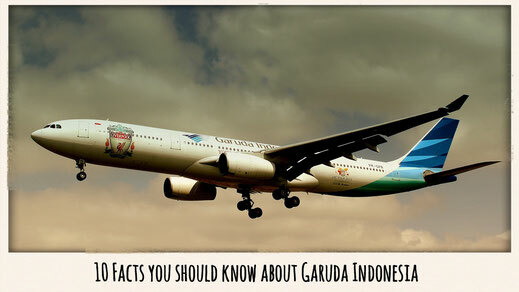 It went down in the history of civil aviation as the most mass produced short-haul Soviet airliner. The Russian planes were exported to Czechoslovakia, the German Democratic Republic, Bulgaria, Hungary, Yugoslavia, and Vietnam. 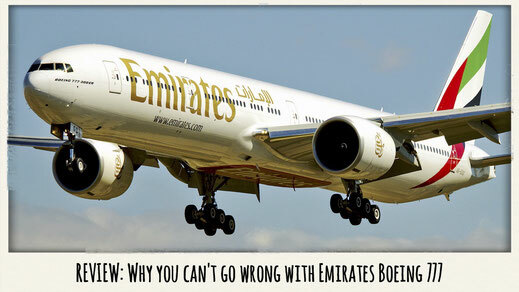 Get the latest Aviation articles! WHAT IS YOUR FAVORITE LEGEND?